along with 2NE1 co-members Bom, CL and Minzy. 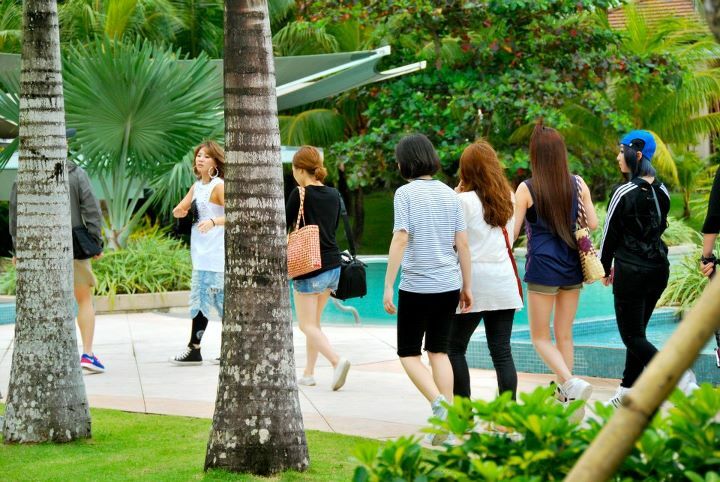 Sandara Park and the rest of 2NE1 girls arrived in Manila, Philippines last Wednesday and headed to Albay for a shoot. 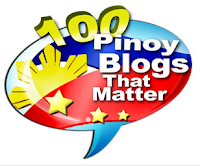 The popular K-pop group has picked Albay to shoot for a photo essay book. 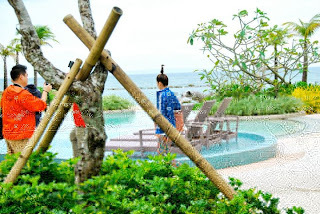 According to a source, they were spotted having a shoot at the tourist spot Cagsaua Ruins with Mayon Volcano on the background, at the historic treasure Daraga Church and in some "unusual" places in Sto. Domingo, Albay. They were also seen enjoying the sight of Misibis Bay Raintree Resort at the Cagraray Island in Bacacay, Albay. Wilson got married. It's really a beautiful place. 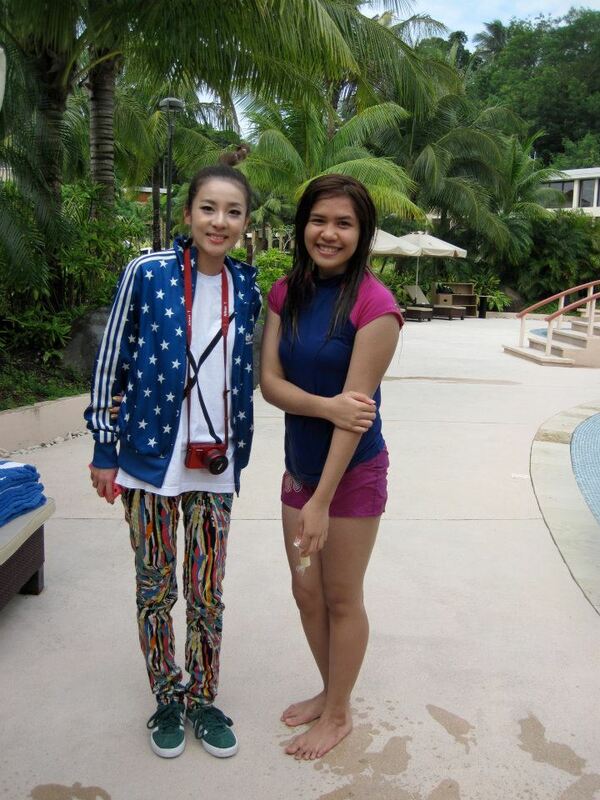 Sandara or Dara has posted some pics of her at the Misibis Bay Resort via her me2day account (21dara). 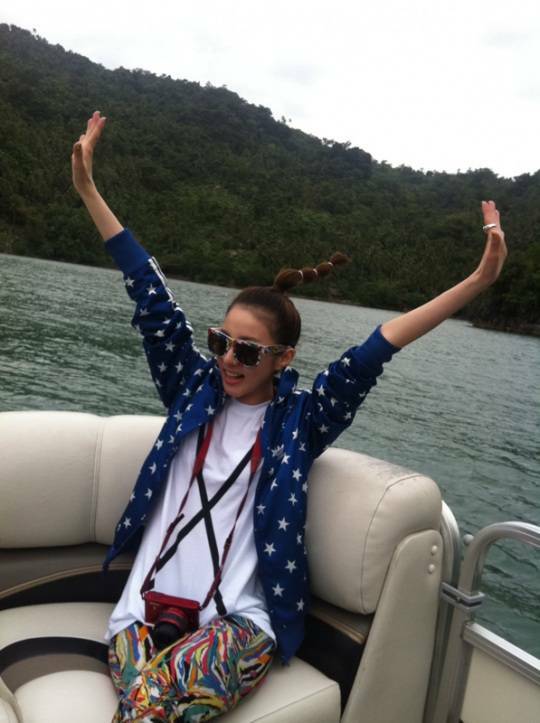 2NE1 will stay in the country until Sunday, February 5.